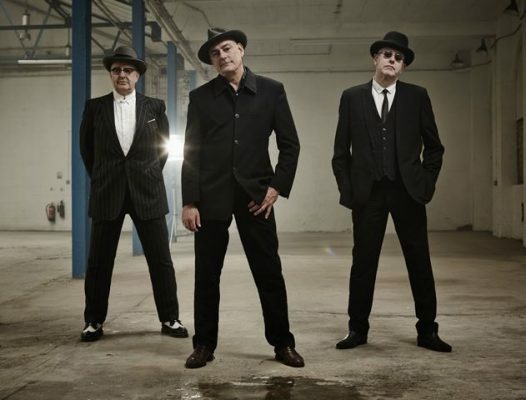 DAMNED AND RUTS FOR CAMDEN ROCKS! 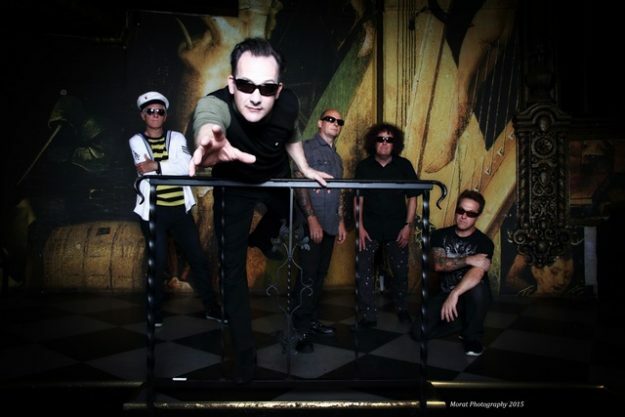 Current Vive Le Rock cover stars THE DAMNED are one of the first acts to be announced for next year’s Camden Rocks. Other acts set to descend on the North London rock’n’roll enclave on Saturday 3 June are Ginger Wildheart’s HEY! HELLO!, ORANGE GOBLIN, URBAN VOODOO MACHINE and purveyors of Vive Le Rock‘s album of 2016, RUTS DC. Festival organiser Chris McCormack says, “We’re ecstatic to have such a legendary punk band like The Damned playing Camden Rocks Festival this year, they were one of the first bands I saw play live up in Newcastle, and a band I’ve seen more than any other – a huge inspiration. With more than 250 appearing at 25 of Camden Town’s best clubs and bars – including the Electric Ballroom, Underworld, Dingwalls, The Black Heart, The Monarch and more – next year’s event expands to include iconic venue KOKO, whose 40 year history as both Camden Palace and The Music Machine, make it one of the capital’s most important venues. Other bands already confirmed include Young Kato, Stone Broken, Big Boy Bloater and the Limits, MOSES, Screaming Eagles, Imperial Leisure, Habitats, The Main Grains, Courage My Love, Black Orchid Empire, MassMatiks, Hands Off Gretel, Fizzy Blood, Broken Witt Rebels, Forte, Stereo Juggernaut, Black Sixteen, Lucie Barat & The Au Revoirs, HVMM, Halflives, Weirds, Frauds, Alana Bondi, Itamar, Oxygen Thief, The Franklys, CUTE CUTE DEΔTH, Heel, The Kut and Secret Cameras, with more than 200 still to be announced. A limited number of early bird tickets priced £35 (plus booking fee) are available here. ‹ RADIO STARS ANNOUNCE FINAL GIG!